Welcome to the Camp & Canoe Capital of Ohio. Mohican is located in Loudonville, Ohio. 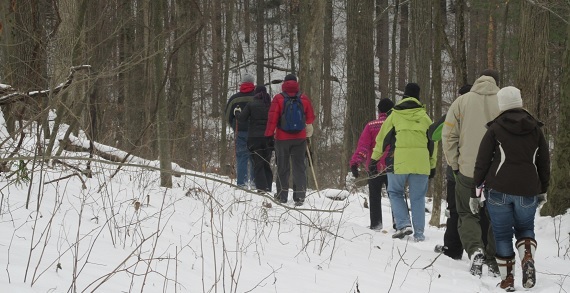 The Mohican Visitors Bureau can provide information on family fun ideas. 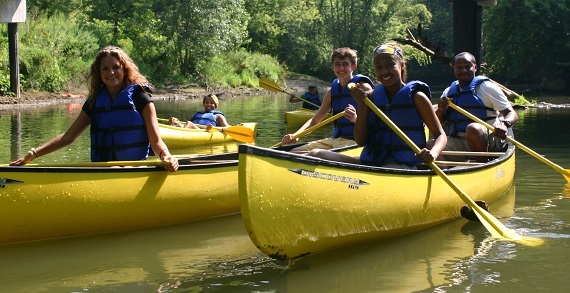 Call 419-994-2519 or e-mail info@discovermohican.com for more information.